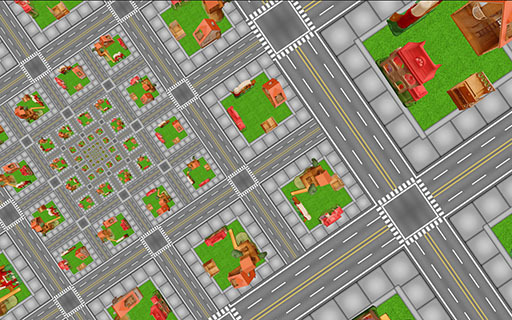 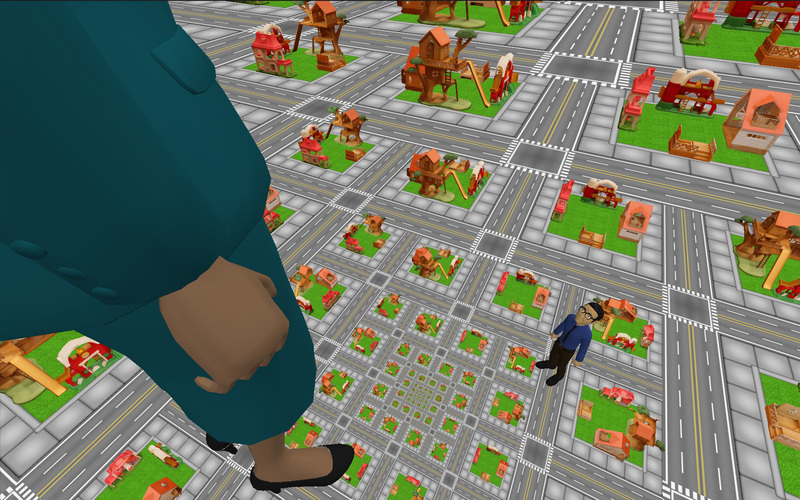 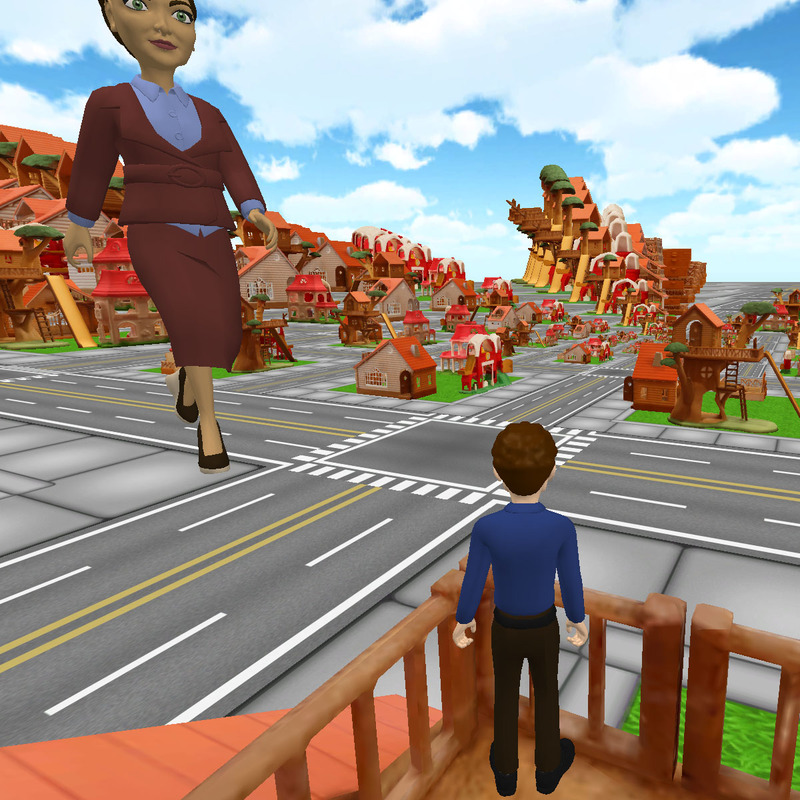 We are creating responsive virtual worlds which utilize and modify users cognitive states. 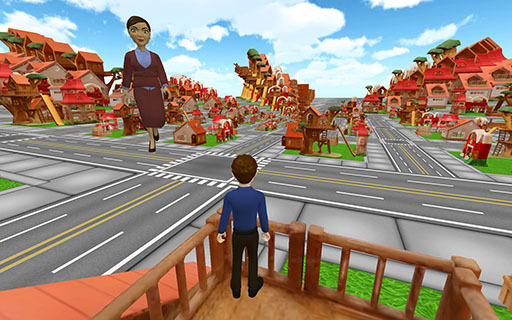 Multiuser Distributed Online Neuroscience (MDONS) is a project supported by a Fundamental Research Grant from the National Science Foundation through the CHMPR, in which multiple users simultaneously navigate a virtual world while their understanding and insight is assessed through a combination of behavioral and EEG analysis. Virtual World Conceptual and Creative Development by Sheldon Brown and Erik Hill with Stephanie Angel and production assistance from Wes Hawkins. EEG analysis and experiment design by Tzyy-Ping Jung, Ying Wu and Yute Wang. In this experiment we build on previous research that identifies subject's preferred reference frame during spatial navigation. 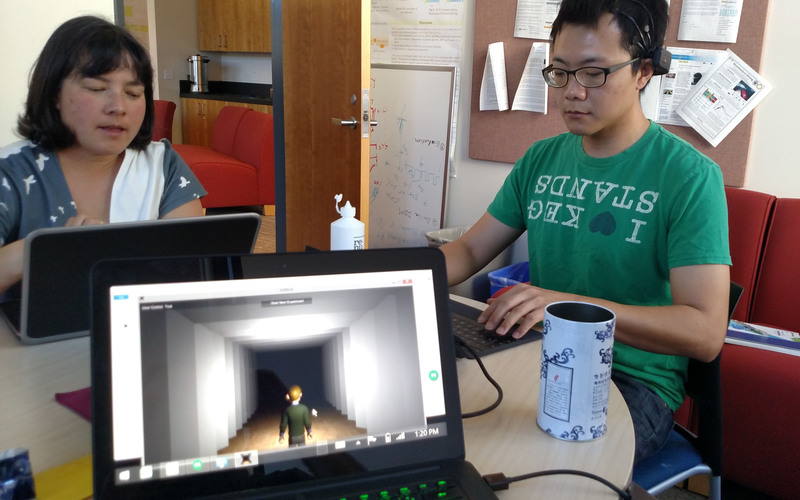 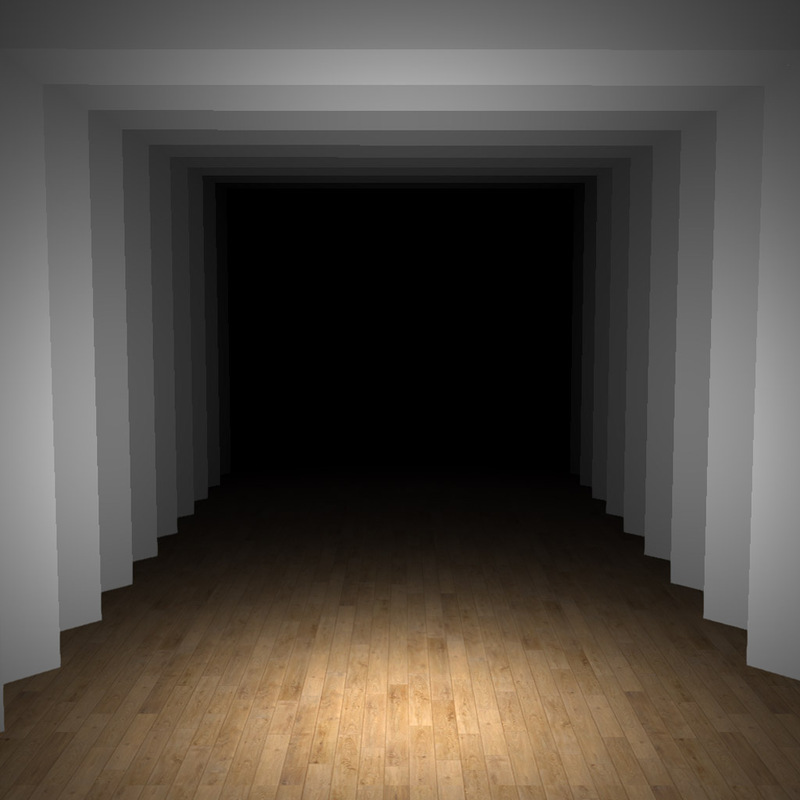 Subjects wear EEG headsets while navigating through a virtual tunnel. We monitor brain activity and categorize each participant as having a preferred allocentric or egocentric frame of reference for spatial navigation tasks. 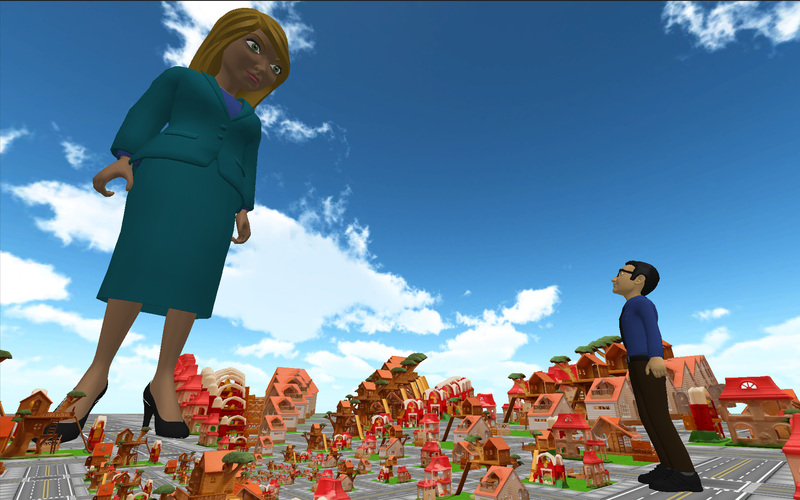 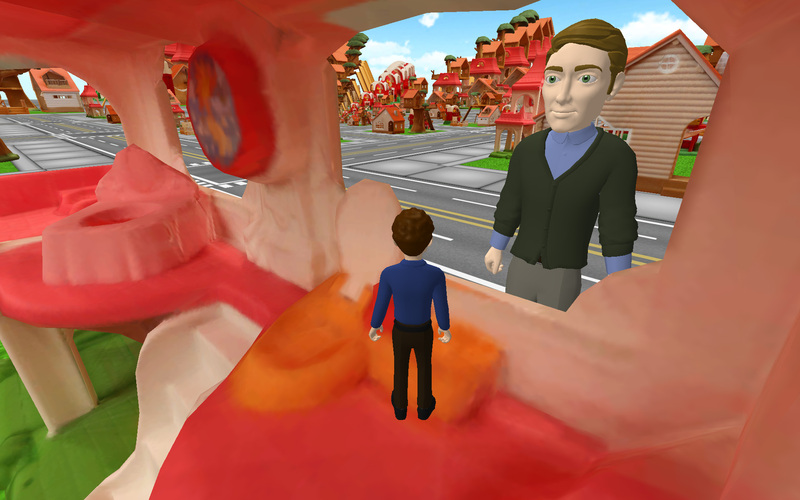 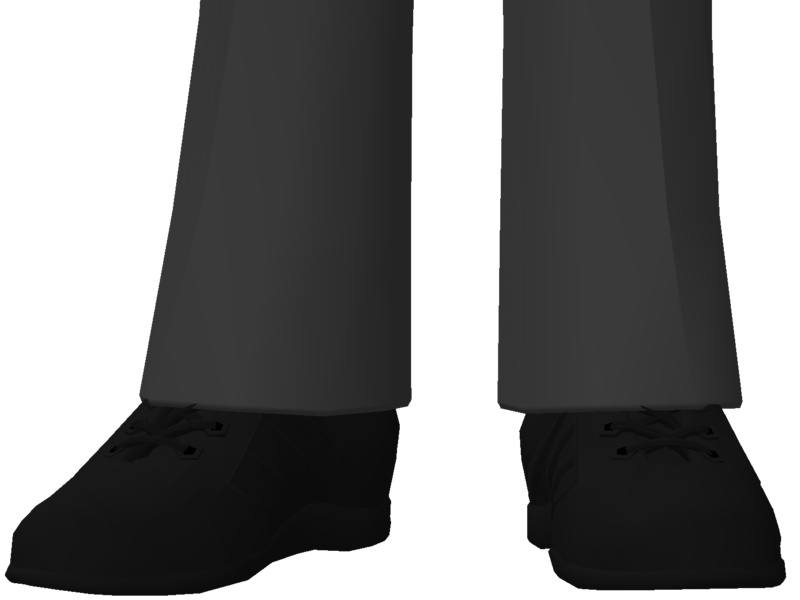 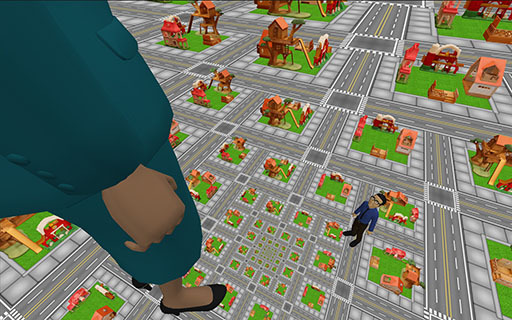 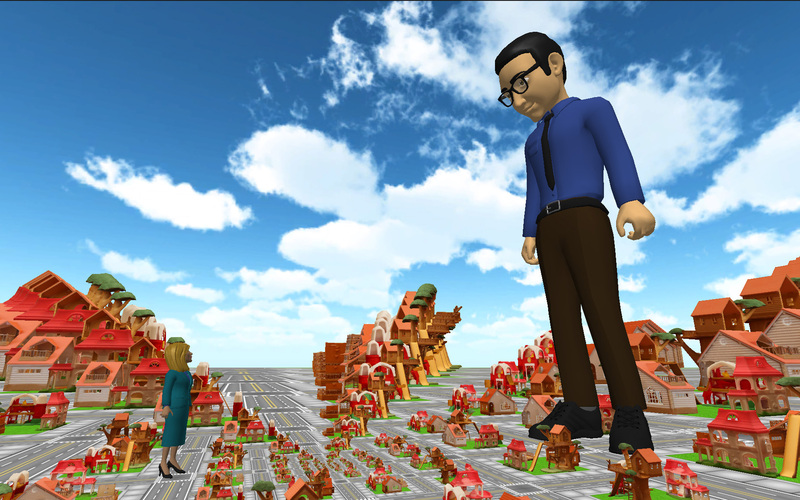 In this experiment users are given navigation tasks to complete with an avatar in a virtual world. 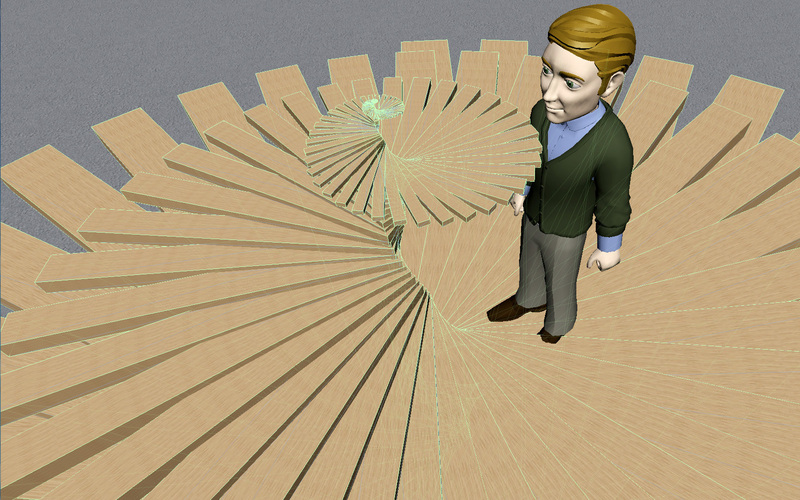 Each user has the ability to manipulate his/her scale in an infinite fractal world.